One year on from the worst earthquake to hit Nepal since 1934, Red Cross has helped thousands of people recover with safe water, healthcare, shelter and financial support. Generous Kiwis raised over $3 million for the Nepal earthquake fund, and Red Cross Societies across the world supported Nepal Red Cross with relief efforts. Building model housing, and providing cash grants for food are just two of the areas we’re helping with, to get people back on their feet. 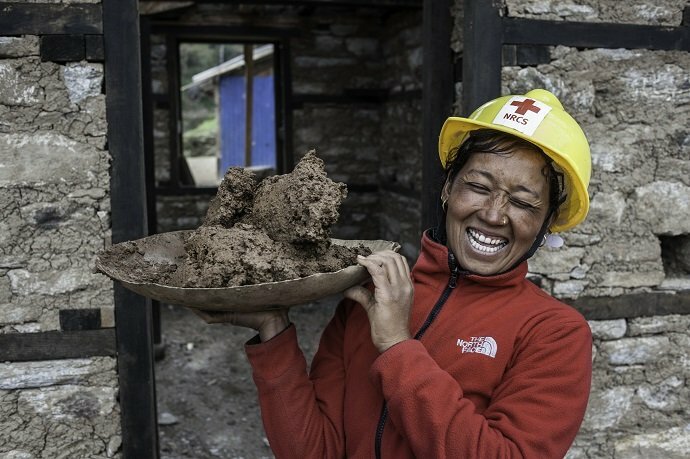 Nepal Red Cross, with support from Red Cross and Red Crescent partners, began building demonstration and model houses in late 2015 which can withstand earthquakes better. Longer-term recovery is key to building resilient communities. The deadly quake which struck Nepal in April 2015 destroyed or damaged more than 800,000 homes. 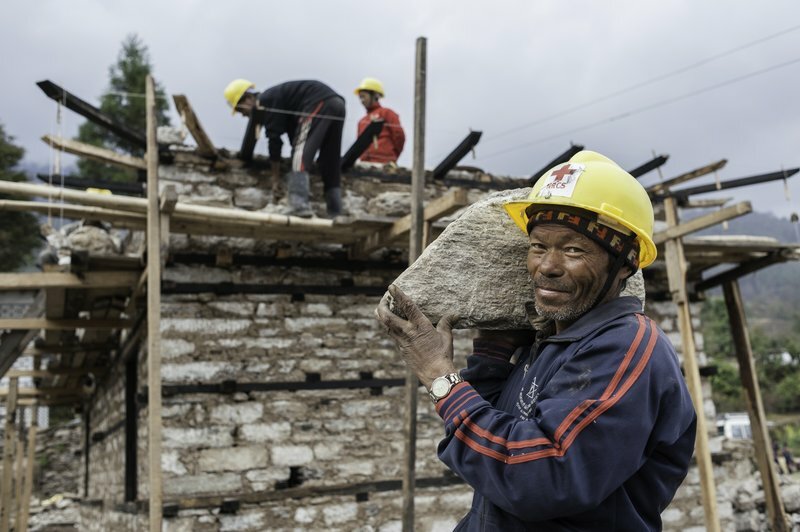 Red Cross has been working to train stonemasons, carpenters and builders so they can improve their earning power, and build back better - helping to prepare for future disasters. Here, workers can be seen constructing a pilot house in the village of Suspa Chhemawati. 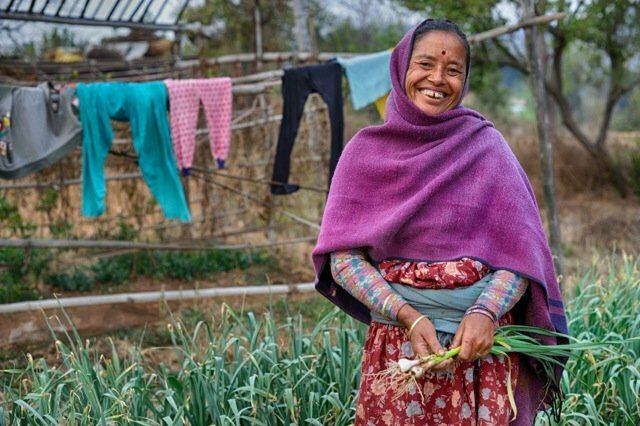 As part of the Red Cross response to Nepal’s deadly earthquake, we have been giving small cash grants to boost the food security and income of Kathmandu valley farmers hit hard by the disaster. 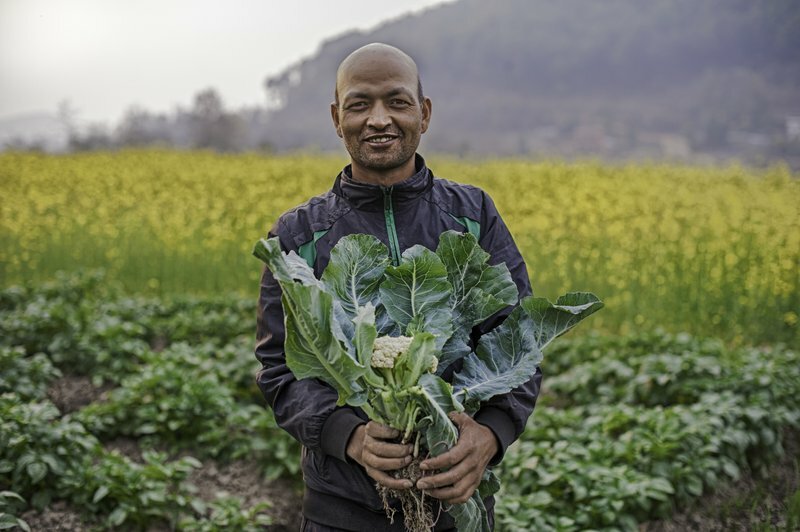 Following the earthquake, Amrit Silwal received a cash grant from Red Cross and was able to purchase seeds for his cauliflower crop, helping restore his livelihood. Amrit says cauliflower is a good cash crop, selling for around 50 Nepali rupees per kilo (roughly 69 NZ cents). Shelter remains the number one priority for communities, as thousands of people are still without permanent shelter. Red Cross is committed to improving disaster preparedness amongst Nepali communities, and increasing their resilience. Although challenges remain, there’s much to be thankful for, as people like Bhunti and Amrit demonstrate.